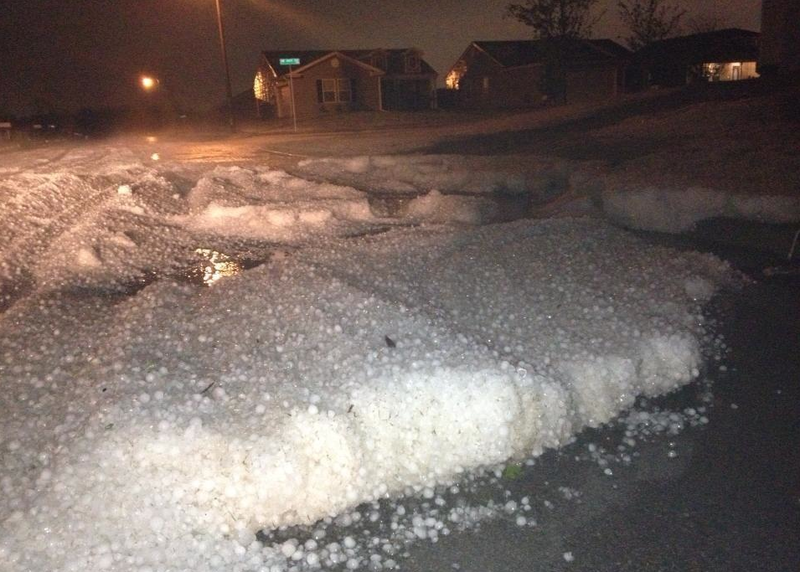 A freak hail storm snuck up on the residents of Edmond, Oklahoma Friday night (04/26/13). The national weather service reported up to 2.5 inch hail fell around 8:50 PM. Up to 1.75 inch hail hit the Oklahoma City area. We hope area residents were able to protect their cards and property from the damage that hail can cause. Of course there is little you can do for your roof, so we hope everyone’s home survived this big storm.